I have been the boss of many employees in my career and in this post I’ll share exactly how most bosses think about employee compensation, so you can use it to your advantage. 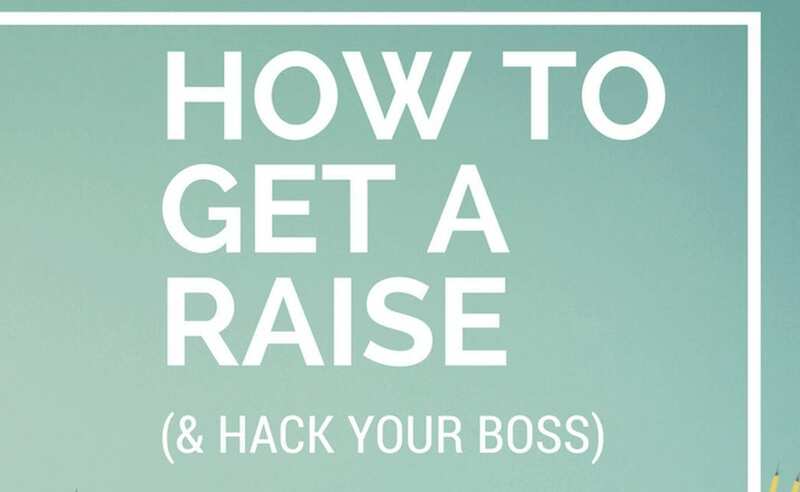 If you want to get a raise you need to hack your boss. To hack your boss you need to understand how bosses think. Here’s how to significantly improve your chance of getting a raise. HACK 1: Ask the recruiter very specifically what the salary range is for the position. Then print out their message and take it to your boss at the right time. Ask for the upper bound of the salary range. It will work 90% of the time. Your boss probably wants to keep you and will give you a raise to stay. But don’t get greedy and ask for anymore than the range the recruiter shared. Even if you don’t get contacted by a recruiter then you still need to determine your market value. You need to calculate what other people in your position in your city make. You can do this easily by doing some simple researching using the GlassDoor personalized salary estimate tool. HACK 2: Print out the salary data from GlassDoor and the salary reports that you find for your industry. Save them for when you meet with your boss. Explain that you have used relevant date to calculate your market value and would like a raise. Ask for a raise that puts you at least in the 50th percentile of salary ranges for your position in your city. But don’t get greedy and don’t ask for more than a 10% raise. With one exception, if your “company value” is remarkably high based on your calculations below. Company Value: The second type of value you need to calculate is your value to your company. A lot of bosses and upper management do similar types of calculations that I am going to show you now. This is a little more difficult than calculating your market value, but here’s how to do it. HACK 3: After you have calculated what it would cost to replace you, then you need to save that number, but DON’T share this with your boss. If one of my employees told me – “I want a raise because it would cost $12,500 to replace me,” I wouldn’t be happy. BUT, your boss knows it would cost a lot to replace you. So use this to your advantage when asking for a raise. It’s worth giving you a raise just based on the cost to find your replacement. Any boss would give you a $3,000+ raise if it would cost $10,000 to find your replacement. 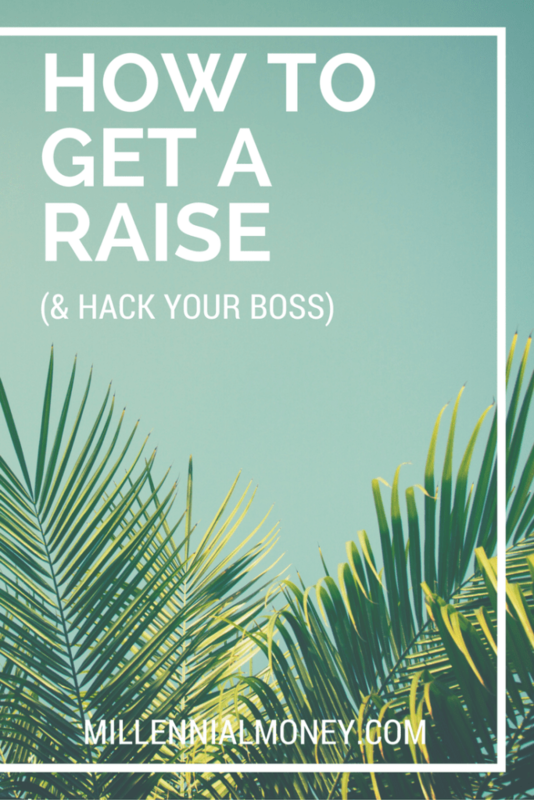 HACK 4: If you are in a sales role and have less than a 15%-20% commission on your sales then you should ask for a raise. 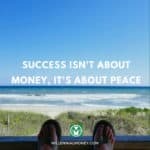 I have personally met way too many sales people who only get 5-10% commission. That means your boss and your company are getting a 90-95% return on your sales. And a vast majority of that is up-side of your company – meaning they wouldn’t have that money if you weren’t there. If you are a good salesperson most bosses are willing to give you a higher commission (at the risk of losing ALL of your sales if you leave). 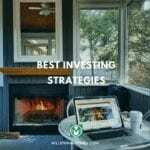 I strongly recommend that you negotiate for at least at 15% commission. If you work in a blended rate environment, then just multiply your blended rate (ex. $150) x number of hours you work in a week (40) = $6,000 x 50 working weeks in a year = $300,000. This is how much money your company is billing clients for your time. If you make a $50,000 salary then your company is getting approximately 6x on your time. That’s a big margin and your boss will likely give you a raise when the margin on your time is at least 3-4x. Very few bosses are going to give you more than a 5-10% raise, so you are less likely to get any raise at all if you go in asking for more. I personally believe that 10% is the perfect amount to ask for, unless you are find that you are being wildly underpaid based on your market and company value research. If you do find that you are really underpaid (to the tune of 20%+ or more) then you can go in with your research and ask to be for a raise that pays you at least the market rate for your position. If one of my employees did this (but couldn’t because they are all getting paid at least market rates), then I would strongly consider bumping them up. 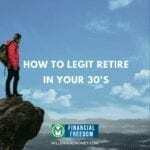 HACK 5: If you are getting paid significantly under your market value then you realistically could get a raise of 20%+ to the market level just by asking. That’s an incredibly high ROI for for just doing a bit of research and asking your boss for a raise. A lot of employees don’t know when to ask for a raise. Or they ask at the wrong time. When you ask can have a huge impact on whether or not your boss says yes. On a random Tuesday at 4 pm when your boss is stressed out is not a good time. On a Friday afternoon before a Holiday is not a good time. Most Monday morning are also not good, because your boss doesn’t like Monday mornings. So when is a good time? During your annual performance review your boss is already thinking about you and your worth. If you come with your market value research you are significantly more likely to get a higher raise. 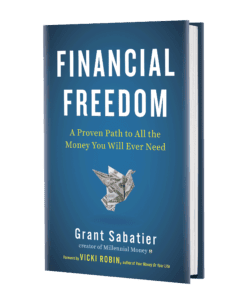 At the end of your fiscal year your boss is thinking about next year already and as long as company performance was at least okay to great, then you are more likely to get a yes. 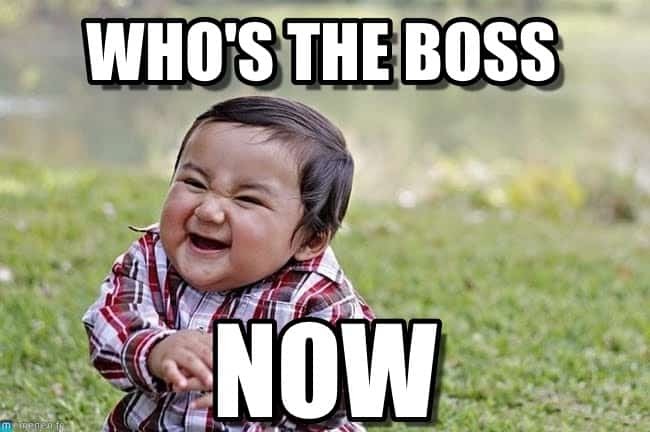 Finally, bosses are people too and some will have a soft spot for you when you are going through a big life event (especially starting a family). If you are having a baby then bring this to the table when you sit down with your boss. Say that you want to get a raise so you can start planning for your child’s college fund and want to make sure that you can cover the extra expenses of having a child. I have directly managed many employees in my career. But you know what? Of all the people I have managed do you know how many of them have asked me for a raise? One. Only one of my employees has ever asked me for a raise. I still can’t believe this. Do you want to know a secret? I would be willing to pay many of them more money if they just asked for it. I want them to be happy and stay at my company. They are worth a lot to me. Most employees don’t know they probably have the upper hand and are more valuable to their boss than they think. Long overdue for a comment here, but GREAT article! You nailed every aspect of this conversation, especially on understanding the value an employee brings to the table…preferably in #’s! It can be much easier in a billable environment or with sales, but it also helps to have #’s on the softer aspects too (such as led 7 internal training courses & involved younger staff on projects at a rate that was higher than 75% of my peers, etc.) #’s help by eliminating much of the subjective aspects to these conversations. This was the biggest piece of advice I had early in my life that led to me being able to double my pay in less than 4 years. I had to remove my self-serving bias and think more about what my employer finds valuable. Sometimes it aligns with my values, sometimes not. Another benefit I found is when you bring this material up to your boss, in my experience, they’re happier to know you did the research as it indicates you do want to stay there. I’ve always walked out with a win/win despite much of the common culture around this topic being, “don’t burn bridges,” or, “you’ll put a target on your back.” It all is in the approach so 100% recommend doing it as outlined above! This is a great article. Im a millennial debt coach and I do Youtube videos on millennials and money. I will create a video on this topic for my next episode and reference you as the source and inspiration behind it. Nice! Thanks Beryl. Please share the link with me when you finish it and I’ll share it with my followers! Great article Grant, it was a very interesting and informative read! I like the part where you said you would have given a lot of people who worked under you a raise if they had asked for it. I guess the concept of asking for a raise is really really foreign for most of us, even if we’re doing well in our jobs. But this is definitely a skill worth having. You shared many great tips and I’m definitely going to keep this article for future reference. My work situation is pretty unique and my boss has always taken care of me with solid raises every year. However, last year, I noticed that I didn’t get an increase. I waited about a month and still nothing. I went in and asked my boss for a raise and he just took care of me. If he gave me some opposition though, these are some fantastic methods to use – I think the recruiter range would be the most effective for me… thanks for these! Thanks Jim. Appreciate the positive feedback. It sounds like you have a great boss! They are rare. Wow great hacks! I’m definitely going to use this before the end of the year! Like many, I’m a little nervous about asking for a raise, but if you don’t ask you’ll never know. I think I’ll use a combination of #1 and #2 to ask this year. We’re a relatively small office and one of our top sales guys just left, so if I did the same, it would probably cause a lot of problems for the firm. Plus, I do a lot of the harder consulting projects with clients that need a fast turnaround (I’ve done more than half a dozen of them this year) and based on our hourly rate, I know roughly how much we made on those projects! Nice! Happy to help. Let me know when you get the raise!